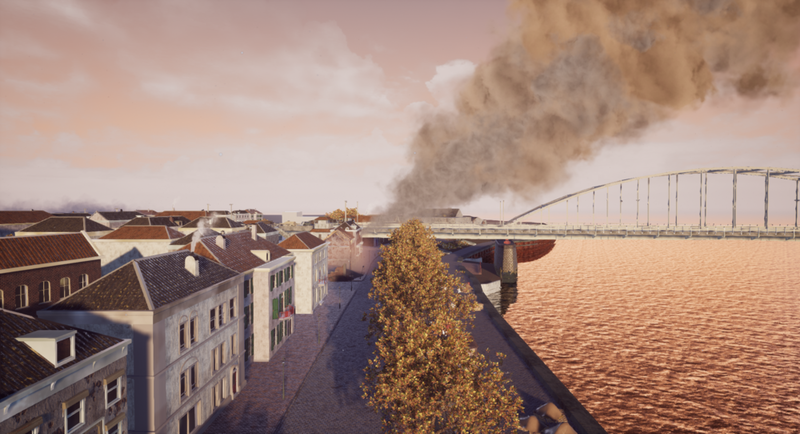 My graduation project, based on the events that played out on the 18th of September 1944 at the Arnhem Bridge (currently named the John Frost Bridge) during Operation Market Garden. The focus was on historical accuracy and a lot of time went into research to ensure the accuracy of the scene and the assets in it. This project is still very much a work in progress and will be updated as I manage to put more time into it. A project intended for the Japanese game market I worked on under Jet-Leg. The game was presented at the 2016 Tokyo Game Show and garnered a good amount of attention, including that of publisher AGM. Due to a lack of staff, the project has been put on hold for the moment, however. This project has yet to be announced officially and as such I am not allowed to disclose any information about it at this time. 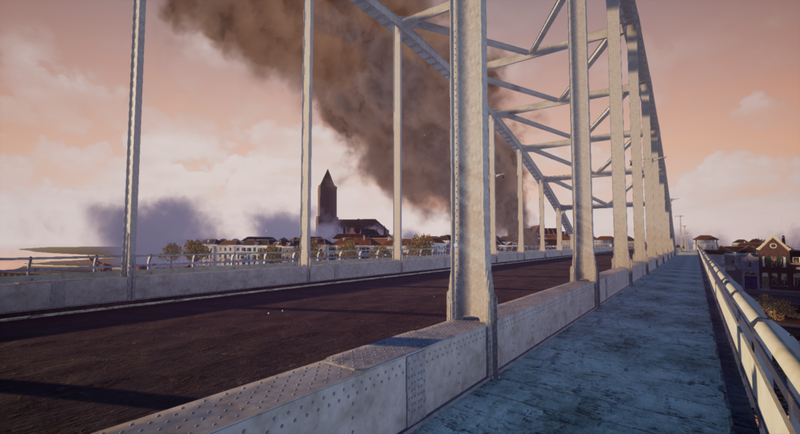 I have, however, been given permission to share some screenshots here. 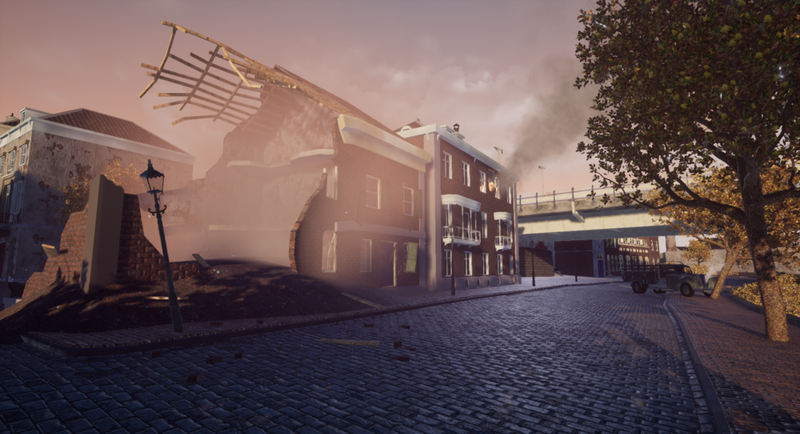 My responsibilities on this project ranged from concept art to texturing and modelling, with a focus on environment art and props, with some work done on procedural texturing in Allegorithmic's Substance Designer and Substance Painter. 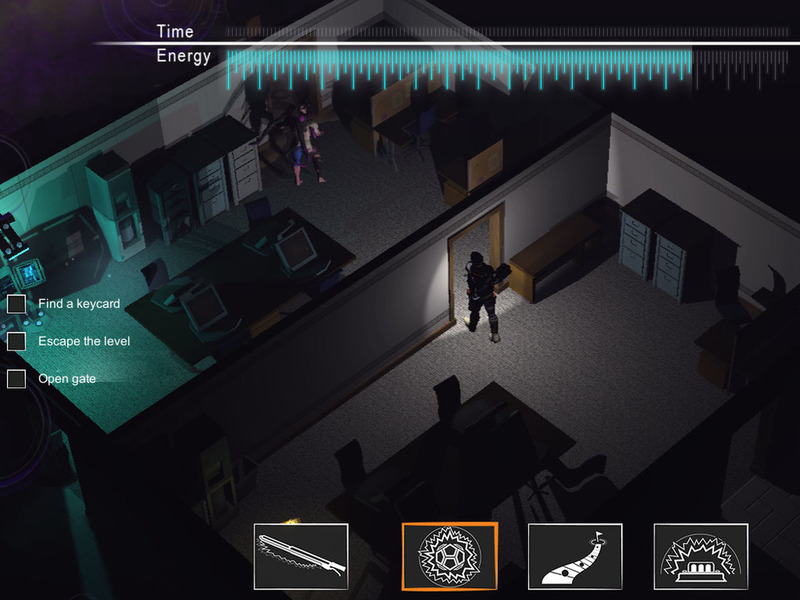 A group project that got published on Itch.io. 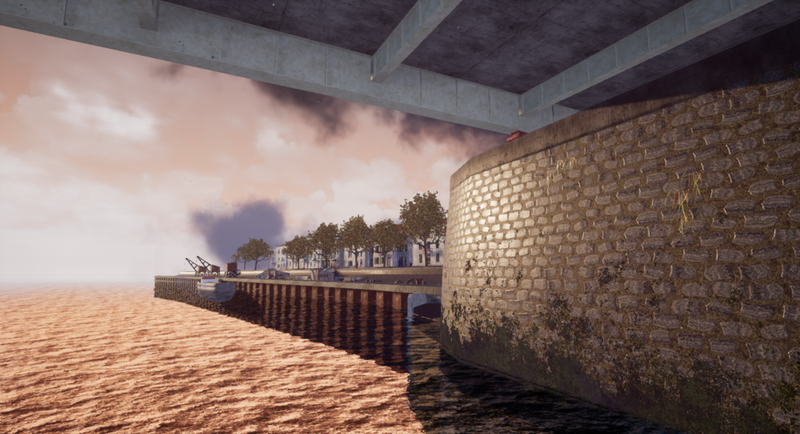 Throughout the project, I worked on the environments that the game took place in. Due to the target hardware (Nintendo's Wii U), we had to work with lower resolutions and polygon counts. 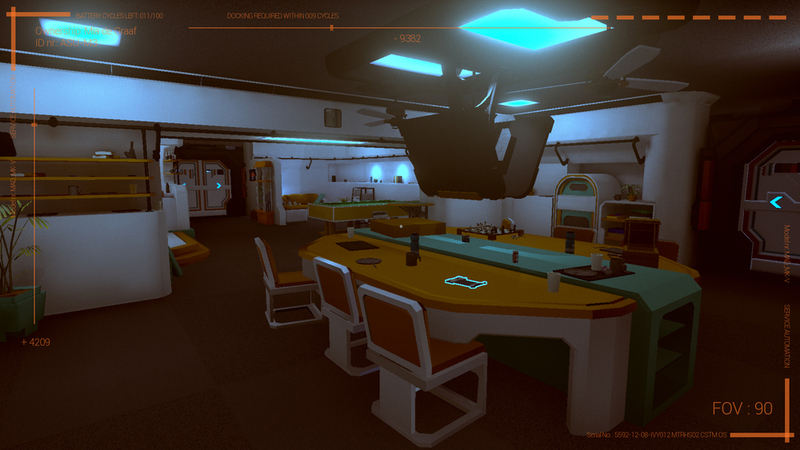 I was responsible for both interior and exterior environments and props. A short animation video created in a small team project designed to work with Autodesk MotionBuilder and Motion Capture. My main responsibility on this project was the creation of the environments and its props and the cleaning up of some of the Motion Capture data. This project tells the story of the Pygmalion myth and was unfortunately never taken further into a polishing stage.